Nigerian heartthrob Davido performed in Dar es Salaam last Saturday before he flew to Nairobi to host the exclusive pool party at Kilimani’s B-Club. 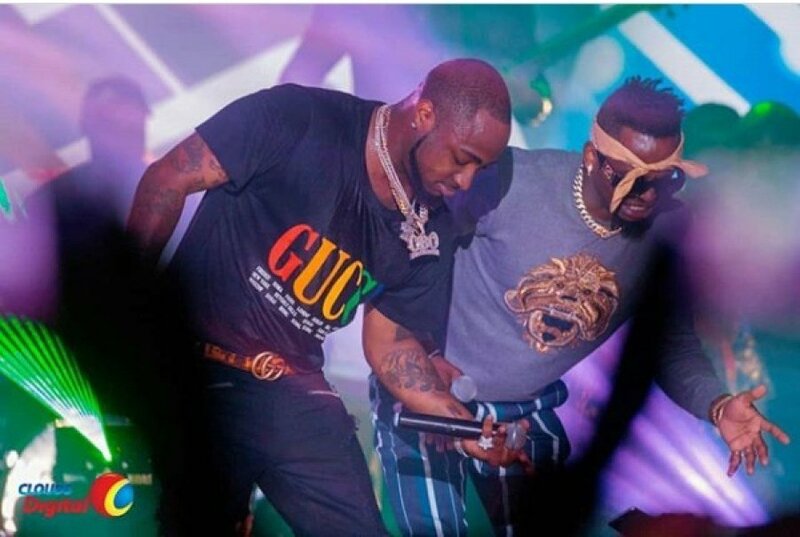 Davido pulled a surprise on fans when he invited Diamond Platnumz on stage to perform together during Tanzania’s 30 Billion Concert in Dar. Diamond was not slated to perform at the concert. But the two singers performed their 2014 collaborative hit single ‘Number One’ remix to the delight of fans. 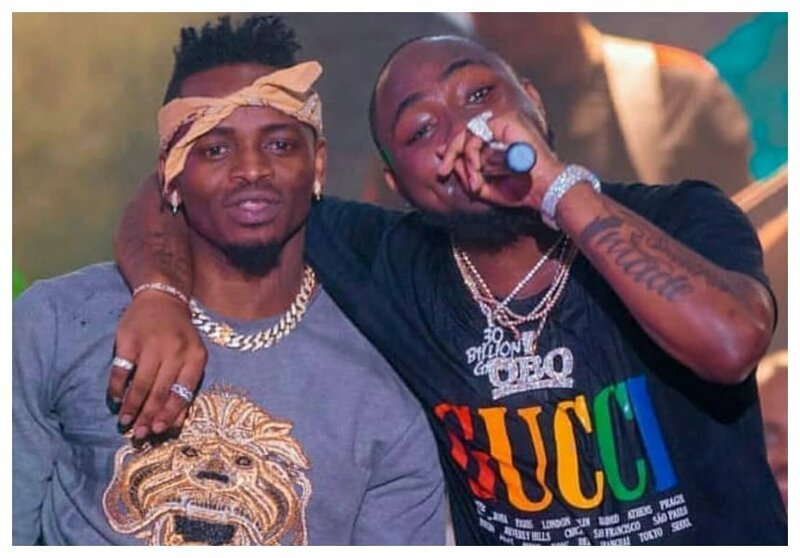 People have been speculating that Diamond’s surprise performance at Davido’s concert had been planned and that he was paid to perform. Diamond’s manager Babu Tale has however set the record straight that his boss was only there to support Davido at his request. Babu Tale stresses that Diamond wasn’t paid a dime to perform with Davido. “Ile ni love tunaita, wale wawili wanazungumza, kama angekuwa anamtaka Diamond na kunifuata mimi basi angekuwa amefuata sheria lakini ameongea na yeye na wakakubaliana ule ni urafiki wao waliongea kwaio sisi tukatoa blessings tu tukamwambia nenda,” said Babu Tale.